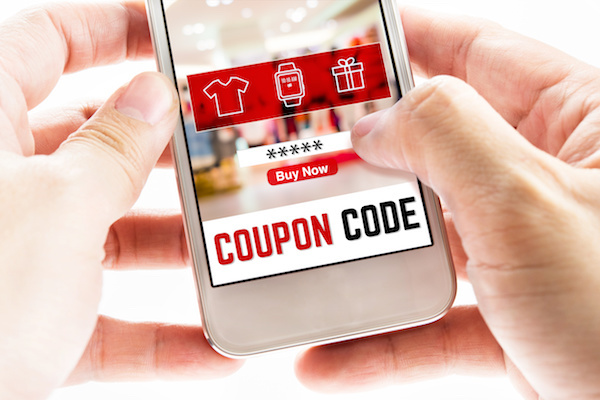 As an e-business owner, using coupons and discounts is an excellent tool to help your site increase its conversion rates and create an upturn in customer loyalty. But, as you would expect with any investment, it’s not efficacious to just randomly put some of your products on sale and hope for the best. 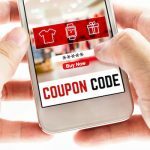 There’s a science behind offering coupons and discounts, and if you do so at the right time and in the right way, you can increase the likelihood that doing so builds and strengthens your customer base the way you it want to. There are multiple options at your disposal if you plan on offering a coupon. For example, the offer can be for a percentage off of the purchase price, or for a dollar value discount. Percentage discounts can be anywhere from 5%, if you think your product just needs a little incentivizing, to something more significant like 50%, if you’re trying to rapidly liquidate your inventory. Another possibility is to offer free shipping. Shipping costs are the number one reason for shopping cart abandonment. Depending on your business, including how it affects your margins, offering free shipping may be in your interests. You can also offer free shipping with a minimum purchase as a means of driving up order sizes. There is also the alternative of offering an extra product or gift with a purchase. If you have a product that’s not moving anyway, that might be a good choice to offer. There are as many choices here as you can imagine. Those are just some of the instances in which you can offer customers deals. Naturally, they all target different needs. Incentivizing social media activity is great for creating a buzz. First-time shopper offers can be an effective tool to boost struggling conversion rates as a discount could be just the push someone needs to be transformed from a visitor to a customer. When offering deals, balance is paramount. If used properly, coupons and discounts create positive brand recognition, but they can also damage your brand if they’re overused. Likewise, while they’re good for quickly moving stock, if done too regularly, they can train customers to wait for sales. And while they increase conversion rates, in doing so, they decrease margins. That means that if your margins are already razor thin, offering too many deals or significant discounts might not be feasible. If you need help deciding if and when to offer discounts, or want to know more about technical side of adding offers to your website, please contact Numinix. Do you offer discounts on your online store? Let us know in the comments below.